Theory: “Athletic” defenders are at a disadvantage when guarding a quick player with great ball handling skills (Curry), whereas less athletic players can have more success. Skeptical? Hear me out..
Moves/jukes, are rhythmic. When you are unathletic with no rhythm like Dellavedova, you don’t fall for the move on 2, so you are in position at 3. Or you didn’t fall for the move at 4, you are in position at 5. 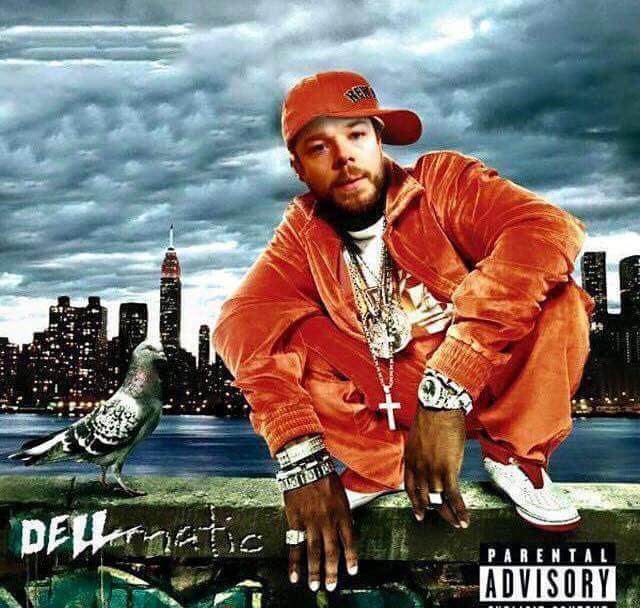 What I’m saying is not that Dellavedova is the “Curry Stopper”… I’m saying he can’t dance, but I heard he got rhymes! Gimme a non-athletic defender allllllll day.